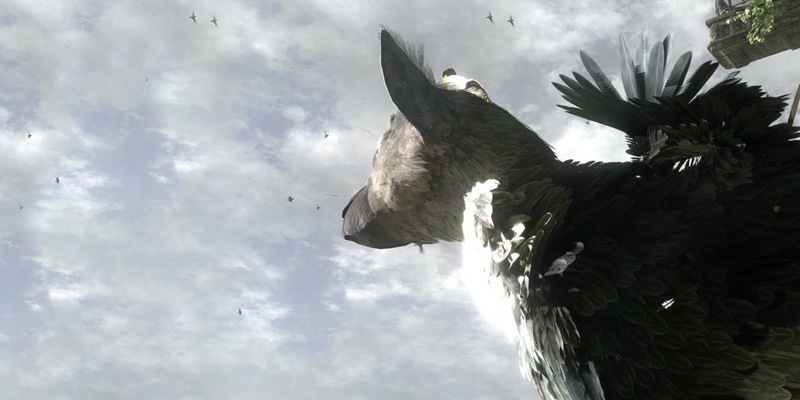 It’s no secret that the development of Team Ico’s The Last Guardian has been a troubled one. Between the game’s director, Fumito Ueda, leaving his full-time position at Sony and the game’s many delays, it’s no surprise that fans are skeptical about the game’s release. There was some concern during E3 when Sony of America’s Jack Trenton stated the game was “on hiatus”, but this statement was quickly countered when Sony Worldwide’s Shuhei Yoshida clarified that the game was “in active development”. In slightly more recent news, PlayStation’s Scott Rohde confirmed that the game is “alive”. He stressed that the game is one that “there’s a lot of love for inside PlayStation walls” because fans are so “emotionally driven”. He stated that they game is very important to them, but that they weren’t ready to divulge specific details. So there it is folks! Another conformation that, despite all the bumps in the road, The Last Guardian is in development. Although no other details have been provided, at least we can rest assured knowing that the game has not been abandoned.